While the big dawgs were down under, some fresh faces rose to the top. The likes of OF Gareth Morgan (North York, Ont. ), 1B Mitchell Bigras (Sarnia, Ont. ), OF Josh Naylor (Mississauga, Ont.) and OF Demi Orimoloye (Orleans, Ont.) 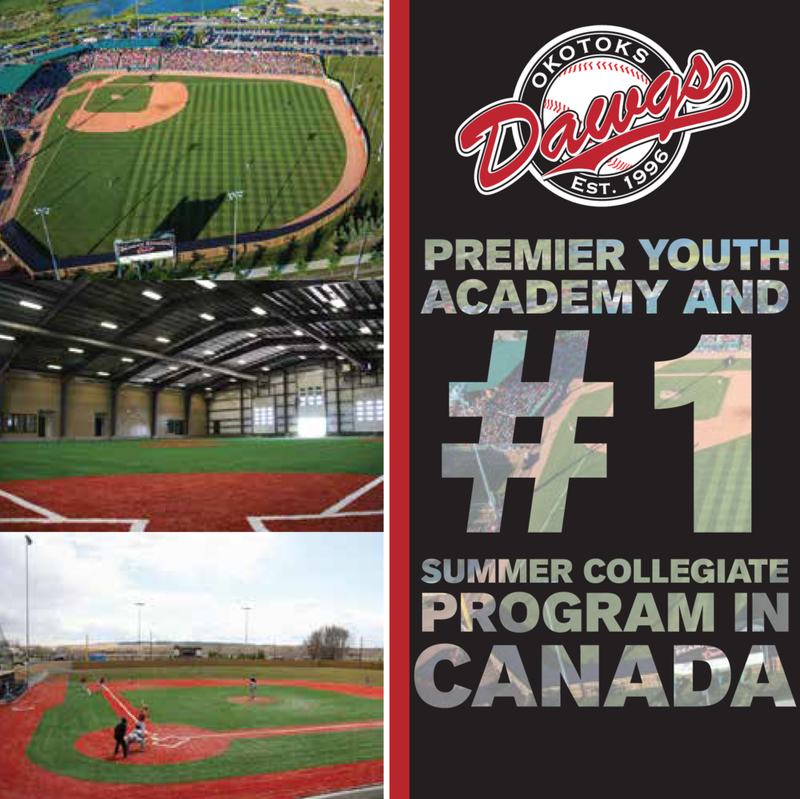 were in Australia with the Canadian Junior National Team, scouts were able to get a look at other impressive youngster as three open Major League Scouting Bureau camps run by Canadian director Walt Burrows (Brentwood Bay, BC). INF Royce Andro (Mississauga, Ont.) C Darren Shred (Brampton, Ont.) OF Travis Whacker (Oakville, Ont.) and C Drew Rilley (Cambridge, Ont.) were the best of the best. 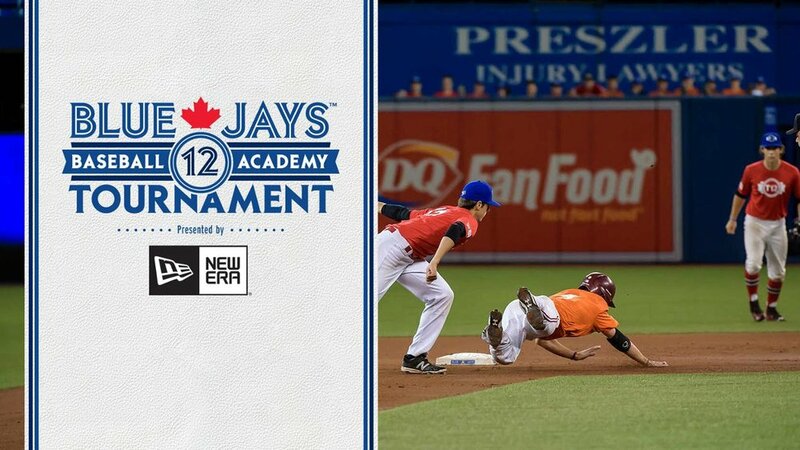 _ Andro, Ontario Blue Jays, showed athleticism at shortstop and ran a 6.85 60-yard dash. _ Shred, Ontario Blue Jays, showed a quick release and a strong arm to second base. Shread was also given a turn on the mound. Could he be this year’s Sean Ratcliffe? Ratcliffe (Ajax, Ont.) was a catcher a year ago, switched to the mound and was selected in the 18th round by the Toronto Blue Jays. _ RHP Chance Nancoo (Ajax, Ont.) Ontario Cardinals, was 84-85 MPHs with a whip arm. _ RHP Mike Moffatt (Oakville, Ont. ), Ontario Terriers, also impressed off the mound. _ C Lucas Zilli (Mississauga, Ont.) Ontario Blue Jays, also showed a strong arm. _ RHP Hunter Spoljaric (Lyle, Ont.) Casey Royals, the son of former Blue Jays LHP Paul Spoljaric had his fastball clocked at 82-83 MPH. _ C Drew Reilly (Cambridge, Ont.) Field House Pirates, showed a solid bat. _ OF Travis Wacker (Oakville, Ont.) Field House Pirates, ran a 6.7 60. _ OF Julian Johnson (Mississauga, Ont.) Dundas Chiefs after being red-shirted at Northern Oklahoma-Tonkawa, put on a hitting display and was invited to the Connorvale camp. He was also given a spot on the Tournament 12 roster. _ RHP Josh Shepley (Tecumseh, Ont.) Windsor Selects, was clocked at 90-91 while showing quality secondary stuff. He has topped out at 92 MPH. Shepley has signed a Letter of Intent to pitch for coach Mike McRae (Niagara Falls, Ont.) at Canisius.